Thanks for reading and your like, always! Have you watched or known a movie named “The Intern”? Anne Hathaway played Jules who founded and run online faction site. In there, Ben who was played by Robert De Niro becomes senior intern at there. This is the comedy and drama movie that they bring up friendliness goes beyond gender, age, and status. This movie is very nice and one of movies I love. Actually, there is a scene that they spoke Japanese. Do you know that? When they go home, they said “Sa yo na ra” and back to each home. “Sa yo na ra(さよなら)” means “See you”or “Good-bye” in Japanese. However, almost all Japanese definitely thought “oh my god, they can not meet again?” and “Why did they say Sa yo na ra?” I was one of them. In this case, I thought they might use it as see you. Actually, modern Japanese don’t use it. Most cases are that you say good bye forever or you can’t meet for long time. Because of it, Almost Japanese thought they never see each other again. Therefore, if Anne Hathaway would say “ほなまた(Ho na na ta)” to Robert De Niro, most Japanese are really impressed. “ Oh my god, she studied Japanese well! Especially, Osaka dialect!” I am sure the atmosphere becomes bad and funny. But, this scene was really great. When I watched it two years ago, I never forget it. Therefore, “Sa yo na ra” was really correct and made the scene beautiful. 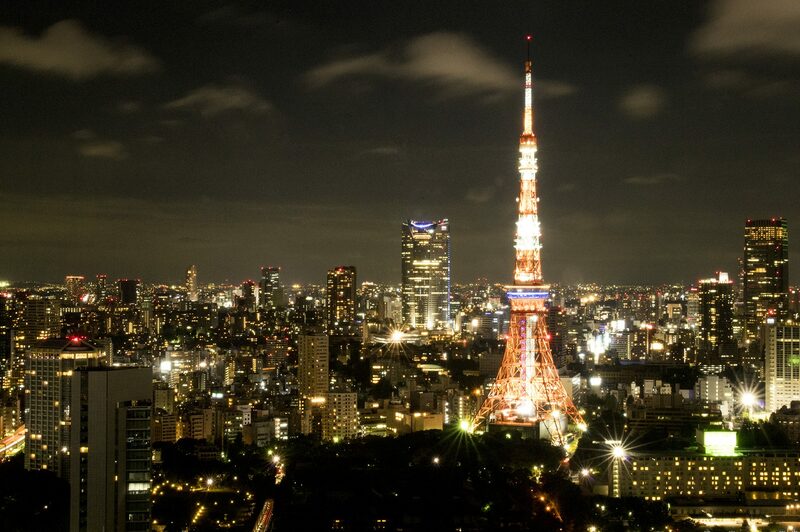 If you come to Tokyo, I would like you to say “Ma ta ne “ and “Sa yo na ra” like movie. I am sure you can become Jules and Ben in Tokyo.